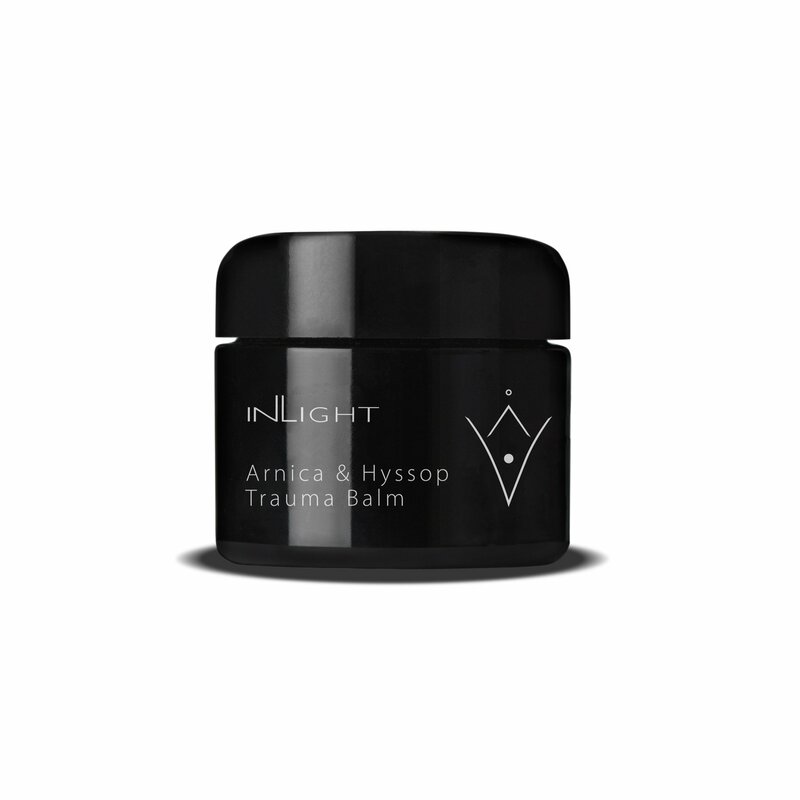 Quickly absorbed into the skin, Arnica & Hyssop balm offers pure, natural recovery for knocks, bruises and bumps. Oil-based formula means a high concentration of active ingredients and a little is all you need for effective results. 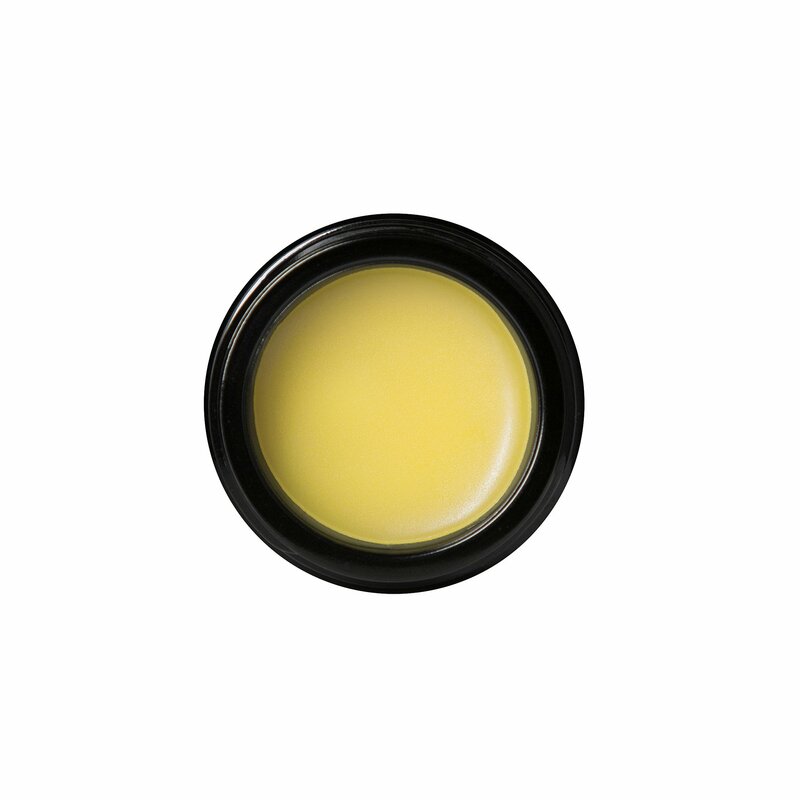 This product has been formulated with sensitive skins in mind, and with its unique, 100% organic, synthetic-free formula, is safe to use on skins of all ages. If in any doubt as to sensitivity, particularly to one of the ingredients, we recommend conducting a patch test for 24 hours on an area of healthy skin before applying to the appropriate area.